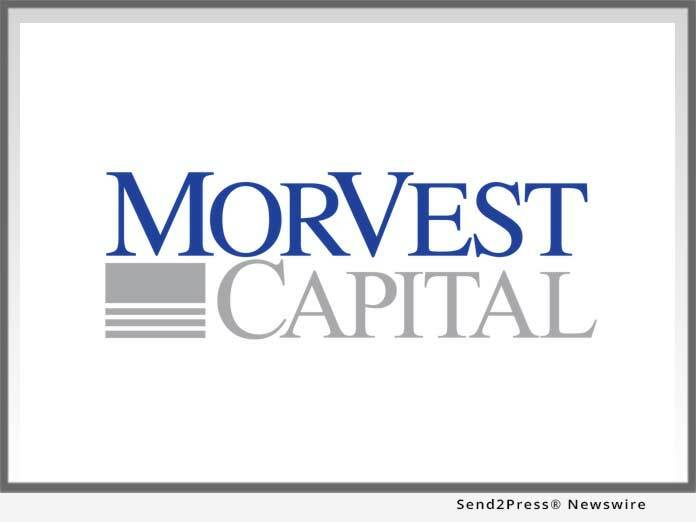 SUGAR LAND, Texas, Apr 03, 2019 (SEND2PRESS NEWSWIRE) -- David Fleig, CEO of MorVest Capital, LLC, a financial services advisory firm specializing in mortgage banking liquidity and capital solutions, announces the addition of Managing Director Larry Charbonneau. "Larry Charbonneau is a well-respected industry veteran with a formidable reputation in M&A. He pioneered valuation of mortgage companies and has successfully advised on over 90 M&A transactions. Larry perfectly complements our existing executive team and we are truly excited for him to join the firm," said Mr. Fleig. "My relationship with the executives at MorVest is marked by decades of mutual respect and successful collaboration" said Larry Charbonneau. "Today's market offers unique challenges and opportunities which we believe will result in an accelerated pace of M&A activity. Mortgage bankers increasingly want to understand both how much their company is worth and their long-term exit strategy options. This requires a specific understanding of their business model amidst the current market landscape along with an in-depth perspective on how M&A deals get done."